What’s my favorite color? I’ll give you 3 guesses. As if you’ll need all 3. 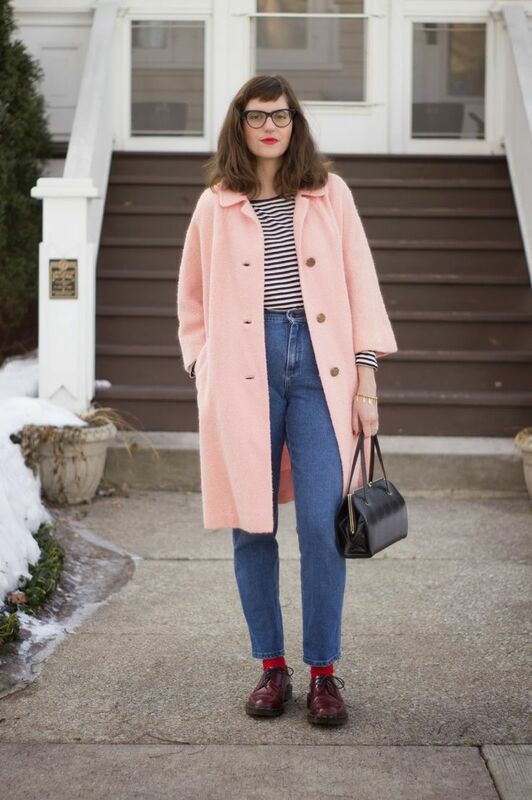 I’m sure I’ve mentioned previously how my closet is in desperate need of the perfect pink coat. Maybe this will be my lucky year! 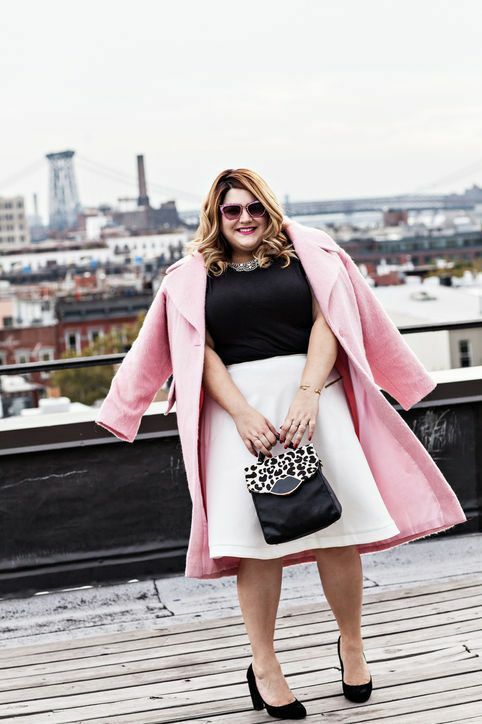 For more rosy coats, check out my blushing outerwear collection on Mavatar!